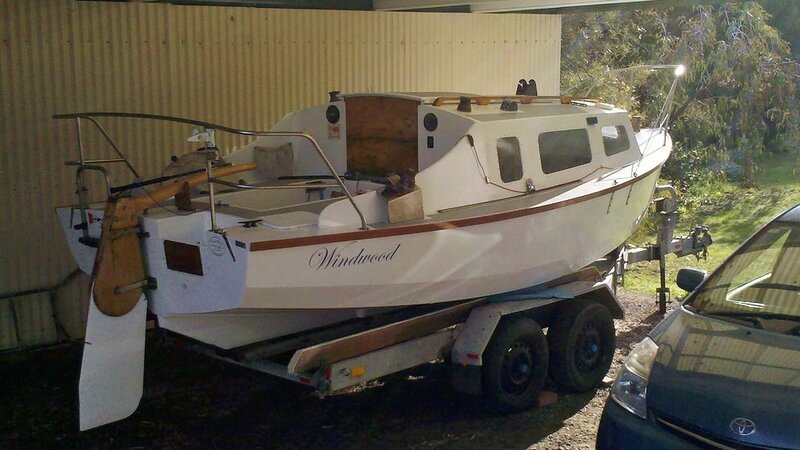 This Hartley TS18 was first built in the early seventies by a school teacher in Melbourne. It has spent most of its life sailing Port Phillip Bay in Victoria and Clayton Bay in South Australia. 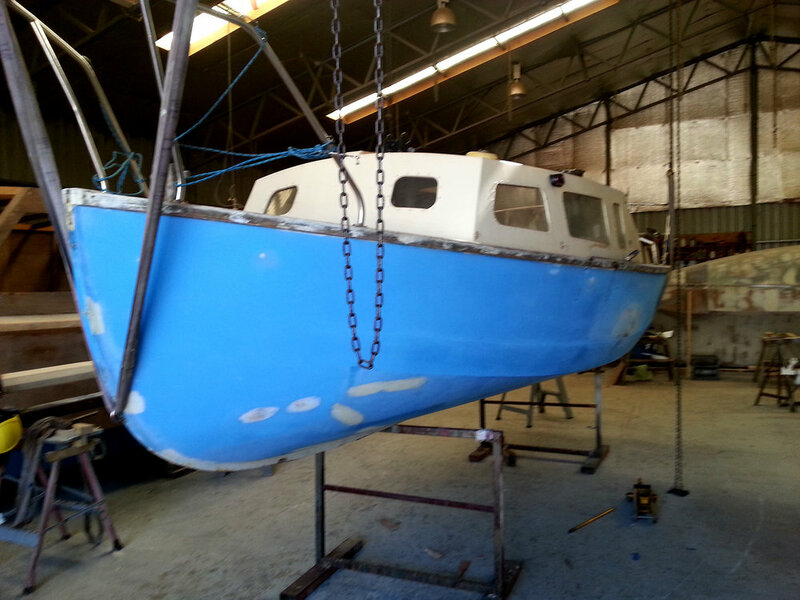 The boat was fully restored in 2015, with the hull being professionally restored by Duck Flat Wooden Boats. The Hartley has been sailed 6 times since then. The Tohatsu 5Hp long shaft outboard motor is still brand new with less than 3 hours running! The boat comes with a UHF radio, a full set of sails, trailer and other accessories. The trailer's wheel bearings all done. Ready to sail. $7,500 with trailer.